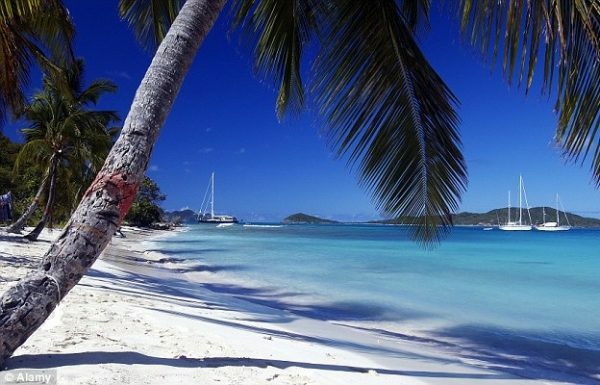 With its black and white sanded beaches, St. Vincent’s beach life is legendary. Perfect for snorkeling, sunbathing or swimming this is a great place for just about any beach related activity. On the island there are beautiful beaches concentrated along the Leeward & southern coast line, with the most popular beaches having restaurants and resorts nearby. 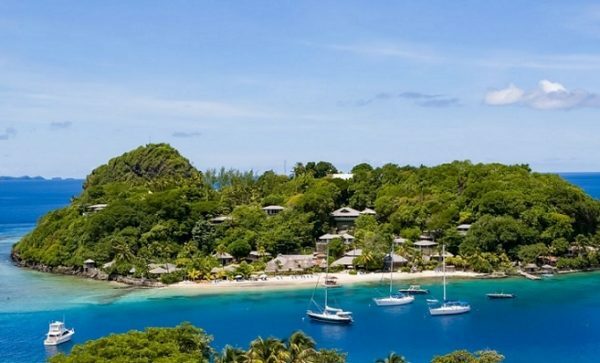 On St. Vincent, the allure of the beach is being close to nature; If you desire something more sophisticated, visit one of the Grenadines such as Bequia, Mustique or Tobago Cays. Petit Byahaut – Is a small pretty beach located at the head of a cove. When visiting here expect to find great diving & snorkeling. Mount Wynne – Is a popular black sand beach located near Barrouallie. This place has beach huts, facilities and is a great place for a picnic. Buccament Bay – Is an attractive black sand place near Layou. Nearby Buccament Bay Resort created a white sand beach for the resort side. Richmond Bay – Is a popular beach among the island residents. It has restrooms and tables & chairs for a nice lunch. The place is large enough for few groups of people to have their own space. Indian Bay Beach & Villa Beach – Are popular along the southern coast. Here you will find snorkeling, drinks and food available on the Villa strip. Across the water are the white sands of Young Island. Young Island – On this island you will find a small stretch of sand opposite the Villas, with a bar just offshore; As for transpiration, there are ferries and water taxi services available. 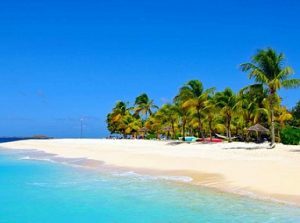 Argyle Beach – Is a stretch of sand located on the Atlantic side of St. Vincent. Although this attraction is a popular getaway for residents, the waters are rough and aren’t suitable for swimming.